A glossy dark raspberry-red syrup. A veritable moreish-feast for the eyes. 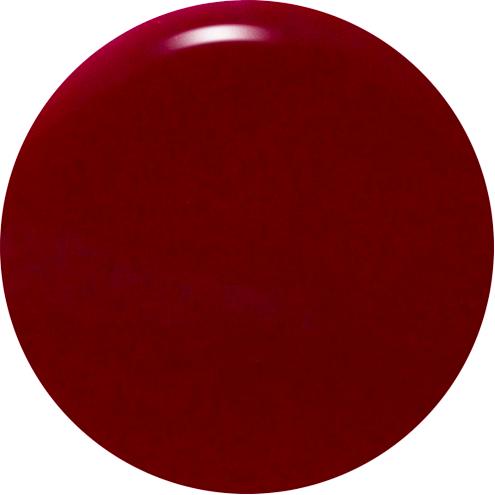 Dark Raspberry Red Nail Polish - Raspberry Ripple: opaque, a true dark raspberry red creme 9-Free more natural nail polish. 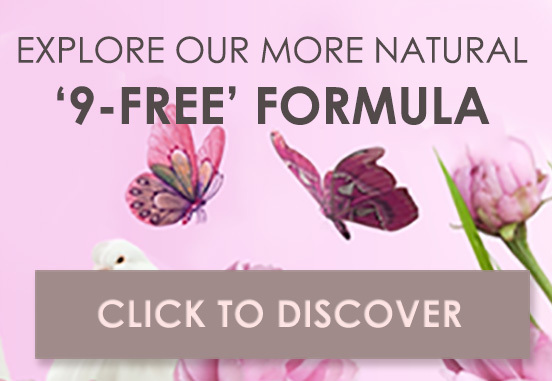 For that extra special lustre, make sure that the nails are completely clean of any oils or other impurities, together with any old nail polish, before very thinly applying in long, even, uninterrupted strokes, the Prestige Base Coat Nail Polish, which will protect against staining and provide better adhesion of the red nail polish colour. Once all ten nails are covered, you're ready for the Raspberry Ripple nail polish! 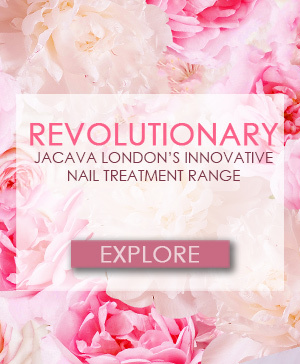 Apply this very thinly, from cuticles to tips and, if you prefer a rich pigment and greater body, repeat painting the red nail polish, for a second coat, making sure that you brush the very edge of the nail tip with the colour on each occasion. 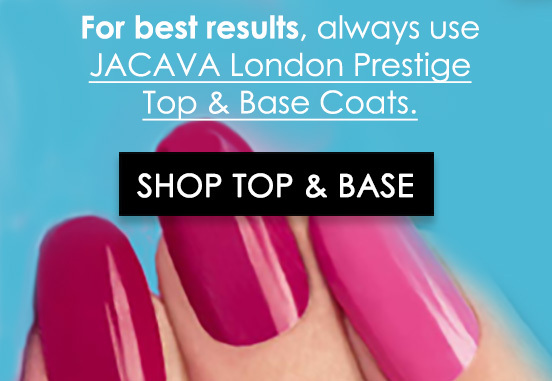 To finish, apply a generous layer of your Prestige Top Coat Nail Polish, again ensuring that the very edge of the nail tip is brushed with the lacquer, to lock in and seal this beautiful red nail polish and help keep it as non-chip and beautifully shiny for as long as possible. 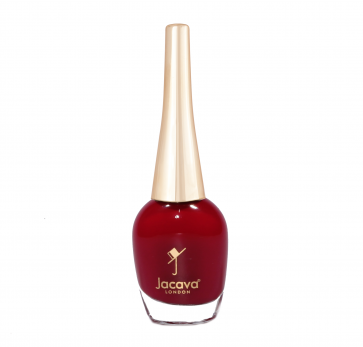 Contains 12ml of luxury dark raspberry red nail polish.